Although the weather hasn’t warmed up that much, March is out of here and it’s time for me to recap how I did at meeting my March goals. Make progress on a quilt for my daughter. The Star Trek quilt I’m making for my daughter is being done in 12 parts, over the course of a year. 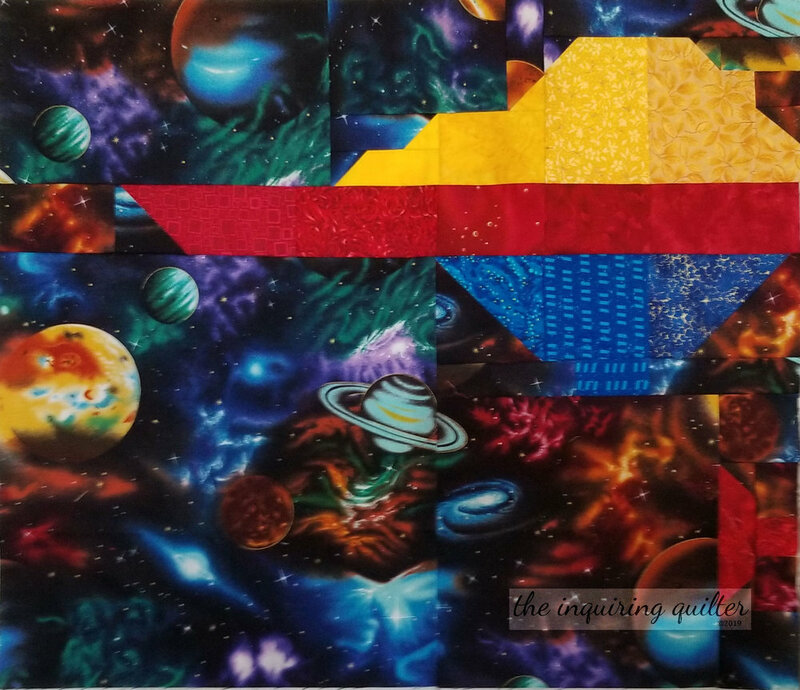 The goal for March was to piece half of the large Enterprise block that’s featured in the center of the quilt, and I got that done, and I made progress on the April goal which is to piece the second half. 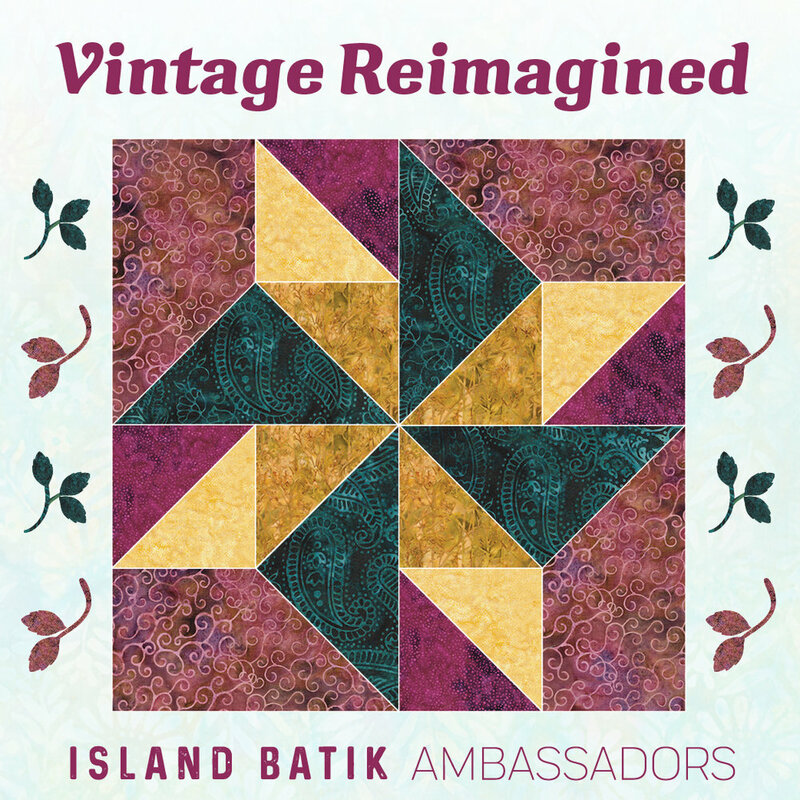 Make a Vintage Reimagined quilt for the March Island Batik challenge. 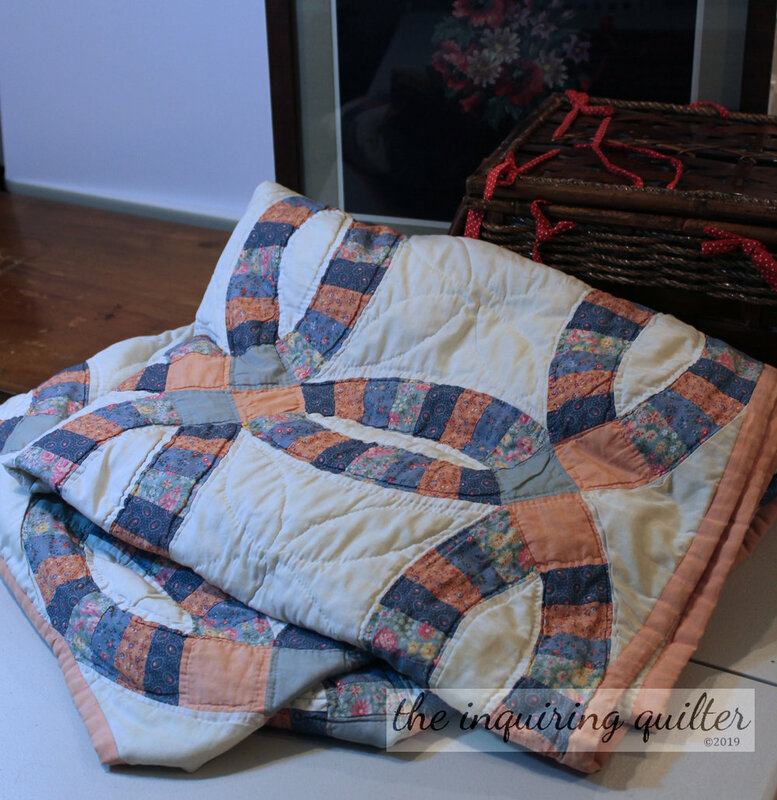 The challenge for March was to take a vintage quilt and use it as inspiration to make make something new. I got this one done too, making a modern version of a double-wedding ring quilt. You can read more about it here. 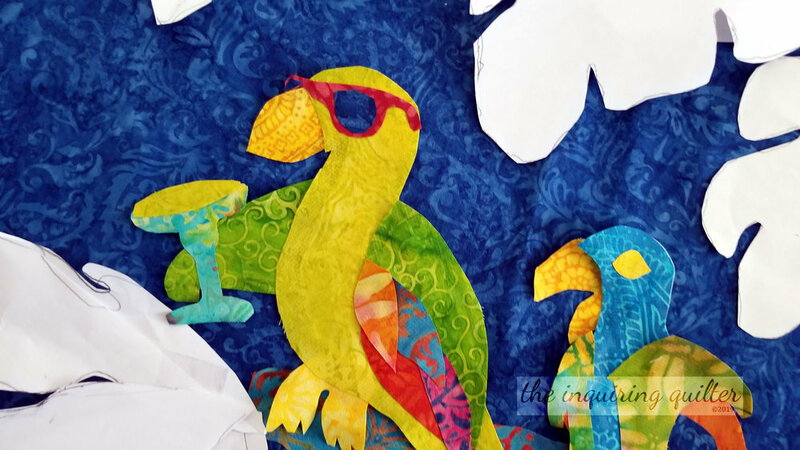 Make progress on the January Island Batik Getaway Blog Hop challenge—Despite my modest goal (to finish the top by fusing the appliques in place), I didn’t make it. I got most of the appliques fused and stitched in place, but not all of them. Create a new pattern for Timeless Treasures. Timeless Treasures recently selected one of my designs for a free download pattern, so my goal was to get it written and submitted for publishing. Got this one done but I can’t show you the pattern yet since the fabric collection has not yet been released. Host two blocks for the Sew Let’s QAL. 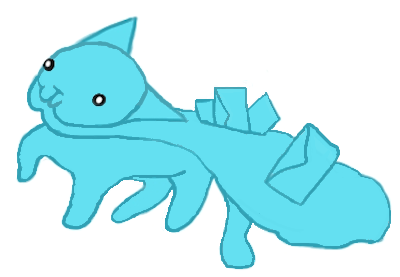 Got this one done too! I made Block 1, but not Block 2. However, I created the tutorials I wanted to, and now they are available on my Tutorials page. Block 1 was a Sewing Machine. Click here to learn more about it. For Block 1, I created a tutorial for the stem and outline embroidery stitches. 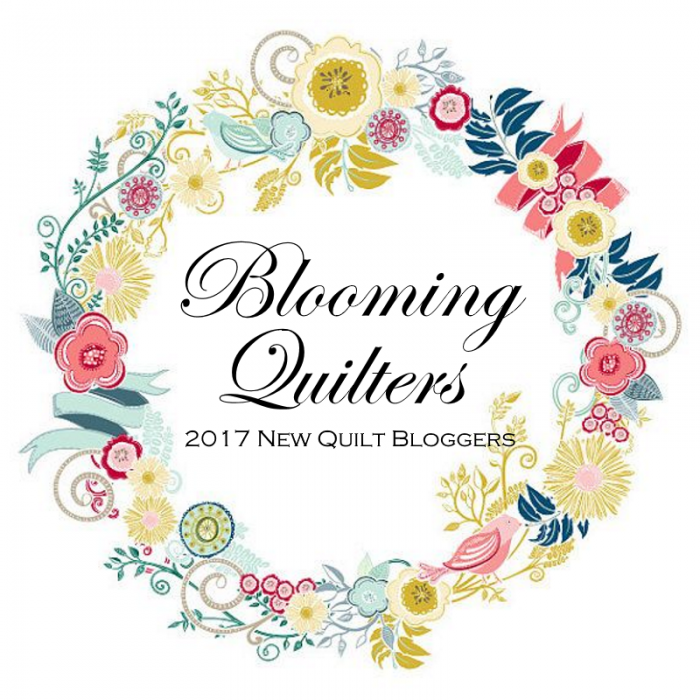 Block 2 was a Quilter’s Mug. Click here to learn more about the block. I didn’t make Block 2, but I did create a tutorial on printing on fabric for it. 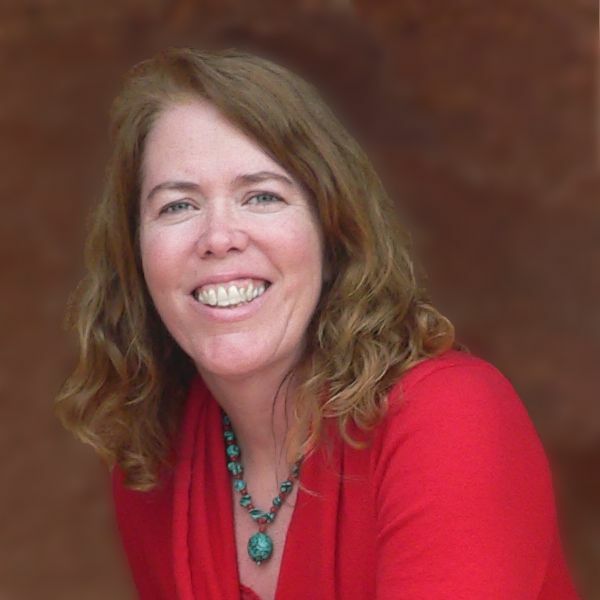 I’ll be publishing my April goals on Monday. 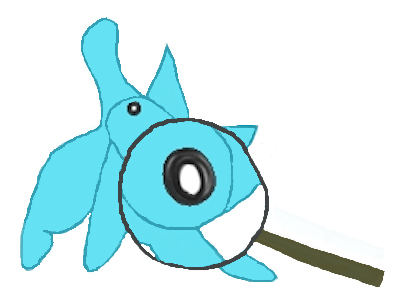 Come back then to see what I’ll be working on in March!